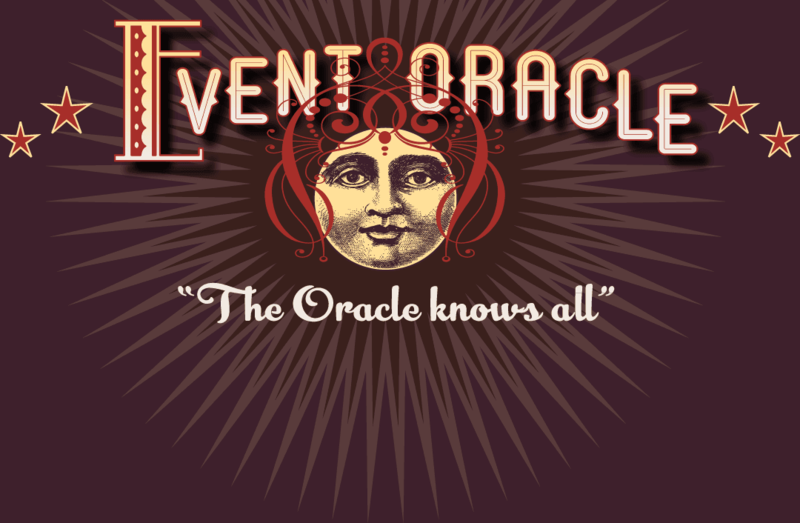 BEST Houston Things To Do – From The Event Oracle! The Morian Hall of Paleontology is packed with prehistoric beasts, and does not have the same stagnant displays of ancient skeletons standing in a row that many visitors are accustomed to seeing. Rather, the predators and prey in the new paleontology hall are in action – chasing, eating and escaping as they struggle for life. Embark on a “prehistoric safari” that also includes the grand saga of human evolution – from tree-climbing australopithecines to courageous mammoth-hunters. Discover more than 450 beautifully crystallized mineral specimens, including some of the world’s most rare and beautiful examples. Examine these dazzling treasures in detail from all angles through walk-around display cases illuminated by fiber-optic lighting to provide optimum viewing. The nearby Smith Gem Vault showcases stunning, gem-quality seashells from the world-class Guido T. Poppe Collection of Philippine Mollusks. First exhibited in 1851 at the World’s Fair in Paris, the Foucault Pendulum (named after Jean Bernard Leon Foucault, the French physicist who invented it) is a visual demonstration of the Earth’s rotation. Throughout the day, the direction of the pendulum’s swing appears to change. Actually the Earth is turning under the pendulum as it swings. At Houston’s latitude (30° N.) the pendulum will precess through 180° or halfway around each day. During this time, it will knock down all of the pins. Museums exist to inspire people to wonder and to facilitate creative thought. Given our curious natures and our innate desire to collect, it is no wonder that the grand modern museum has its humble roots firmly planted in the privately-owned collections of extraordinary objects from the past. These collections, called cabinets of curiosity, first became popular in the Renaissance and reached their pinnacle of popularity in the Victorian Era. Approximately 30 interactive video and audio kiosks invite guests to pose interesting questions about human anatomy and health information. A 22-foot-long backbone with ribs descending from the ceiling to the floor, creating the feeling of being inside a giant rib cage. Did you know a decade ago NASA launched a spacecraft to map the surface of the Moon? Did you know that spacecraft is still orbiting the Moon to this day? The Lunar Reconnaissance Orbiter (LRO) is a robotic spacecraft equipped with a variety of instruments to help record data about the Moon’s surface. One of those tools is the Lunar Reconnaissance Orbiter Camera (LROC). The LROC has returned terabytes of image data capturing the dramatic landscapes of the Moon. These images are contributing to a new understanding of the Moon and its geology. Our new exhibit, A New Moon Rises, showcases some of those breathtaking images from Apollo landing sites to majestic mountains that rise out of the darkness of the lunar poles. The large prints presented in this exhibit reveal a celestial neighbor that is surprisingly dynamic, full of grandeur and wonder. Discover A New Moon Rises now through April 28 at Space Center Houston in Astronaut Gallery. An ongoing program with Cristal Aldrete for beginners or experts! Learn hand-building techniques in pottery, figurative sculpture, and glazing with earthenware clay. Create sculptural relief tiles, full 3-d sculpture, functional pottery and tableware, figures, and more. This course uses ancient methods that don’t require a potter’s wheel, including coil construction and slab-construction. Students will learn how to securely join corners and handles, make lids fit properly, and various kinds of surface treatments, textures and glazes.Bisque and glaze firings are scheduled at an off-site kiln regularly.